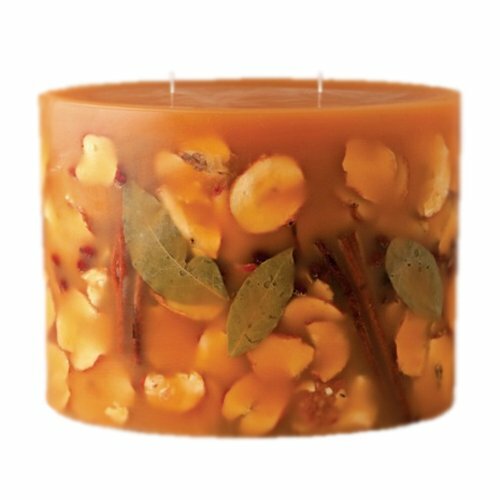 Our Limited Edition for fall and winter 2011 is our best selling Spicy Apple candle on a much grander scale. The fragrance is crisp apple, grated cinnamon and clove. Limited availability -final ship date is december 15th. If you have any questions about this product by Rosy Rings, contact us by completing and submitting the form below. If you are looking for a specif part number, please include it with your message.